Choosing the right cable can be a daunting task for most people. Cables.com makes it easy with and endless stock of cables and wires to suit your professional needs. 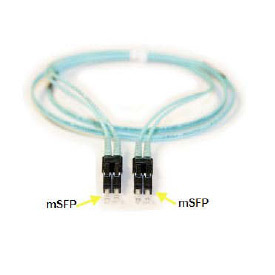 Featured on this page is our Brocade mSFP LC Cables offered at the lowest prices online or elsewhere. Cables.com has the cables for you including a custom cable builder tool that allows you to order custom cables for your specific needs. 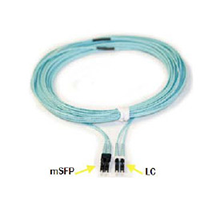 Brocade mSFP LC Cables are just one of thousands of cable and network wiring inventory.